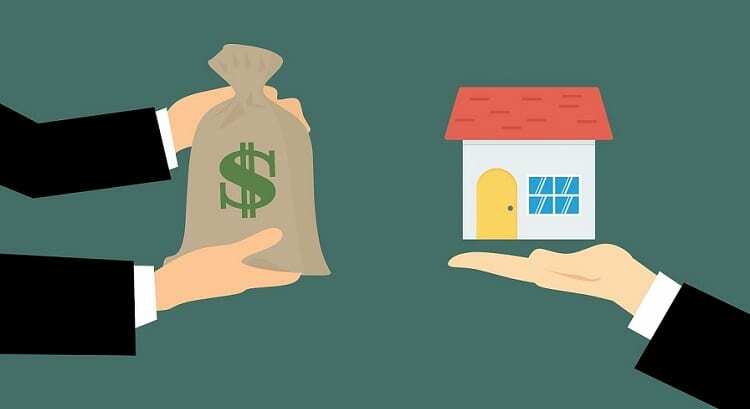 The #1 Reason to List Your Tucson House for Sale NOW! The latest Existing Home Sales Report shows that there is currently a 4.1-month supply of homes for sale. 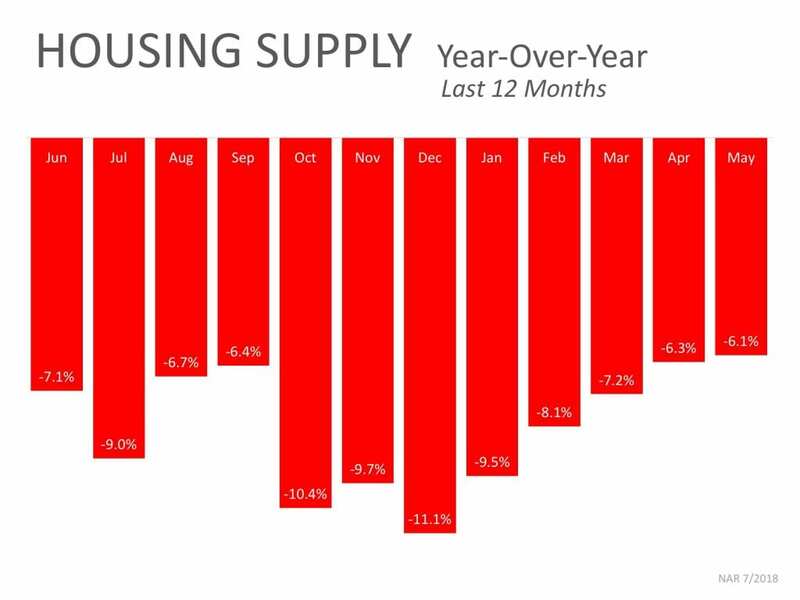 This remains lower than the 6-month supply necessary for a normal market, and 6.1% lower than last year’s inventory level. In the Tucson area, the number of homes for sale reached a record low this March. If you’re thinking of selling, let’s talk. It may be the perfect time to list your Tucson house for sale (see 4 Reasons to Sell Your Home This Summer). Let’s get together to discuss the supply conditions in the NW Tucson, Oro Valley, Marana, Dove Mountain, or Catalina areas so that I can assist you in gaining access to the buyers who are ready, willing, and able to buy right now! Let me answer your questions, set up a Property Alert, or sell your home!